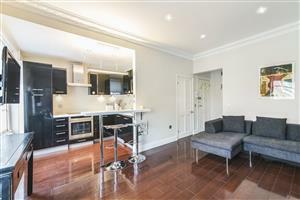 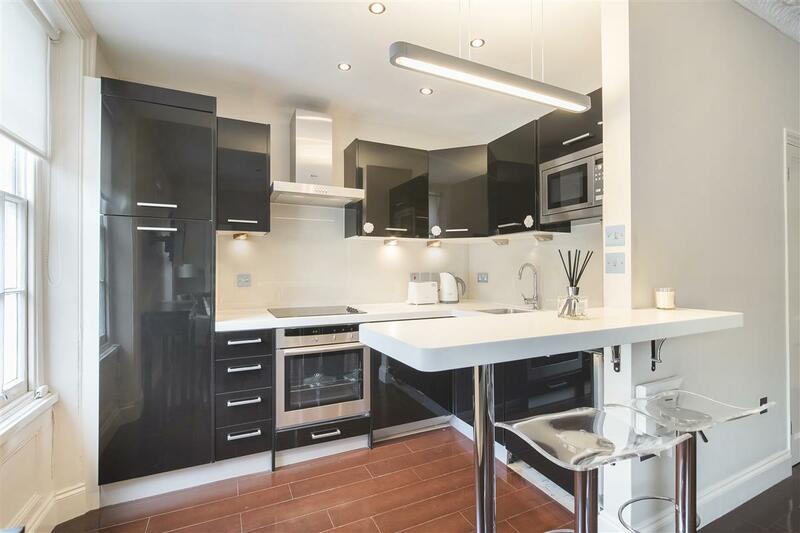 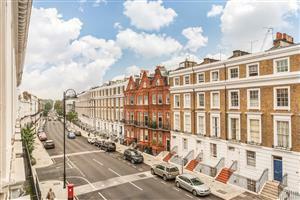 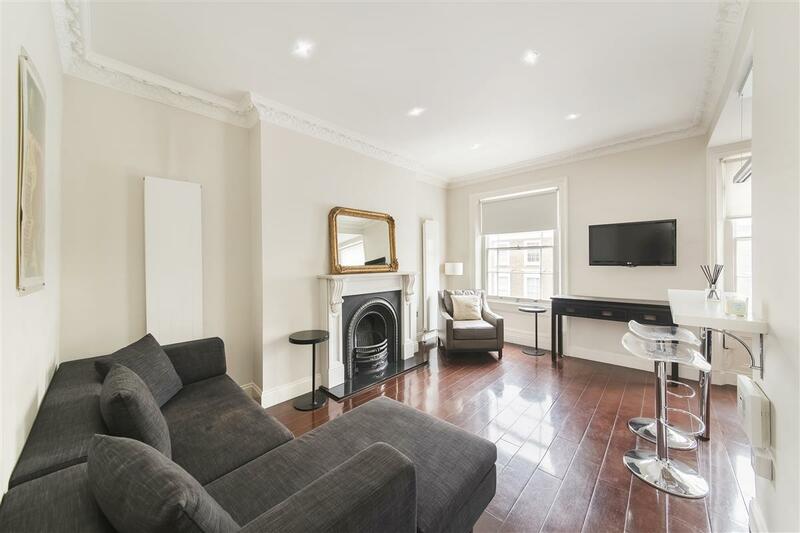 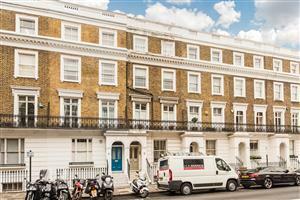 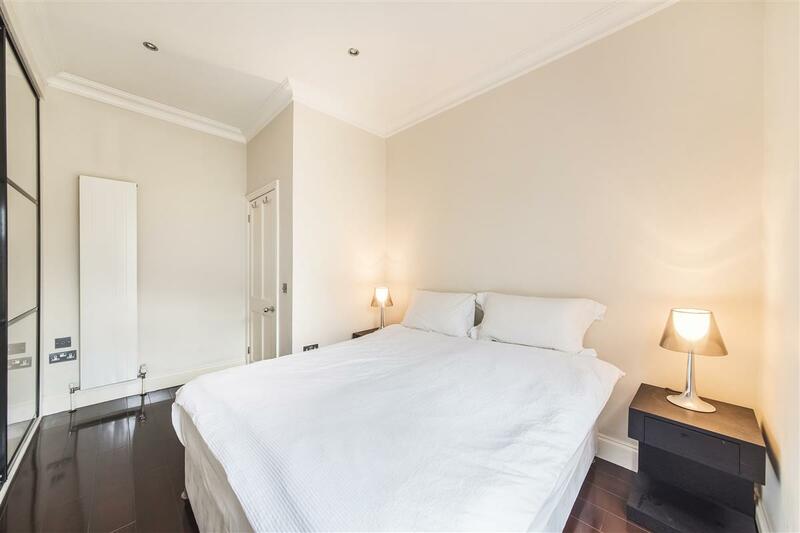 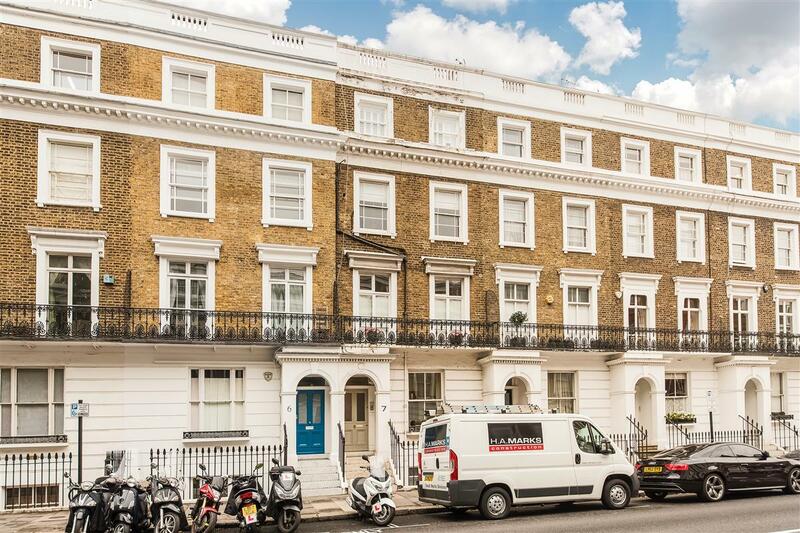 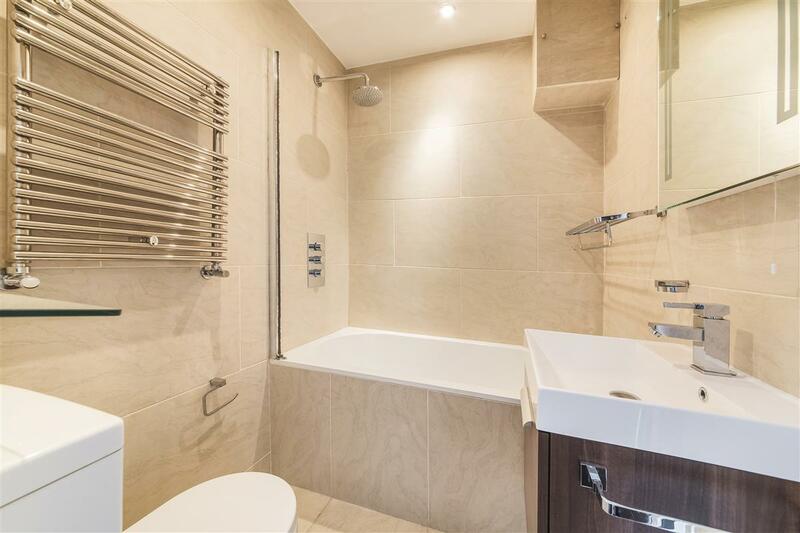 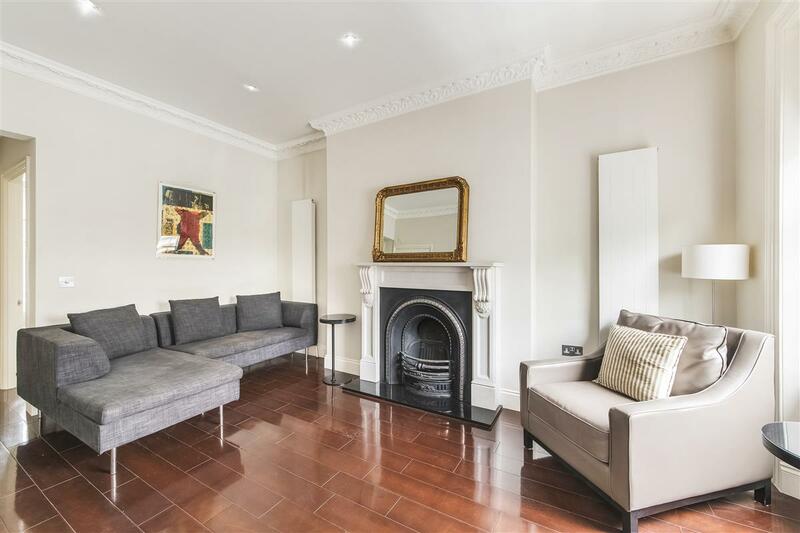 A delightful one bedroom flat of approximately 394sqft (36.62Sq/m), presented in good order and situated on the second floor of this smart, part-stucco fronted building in the heart of Chelsea. 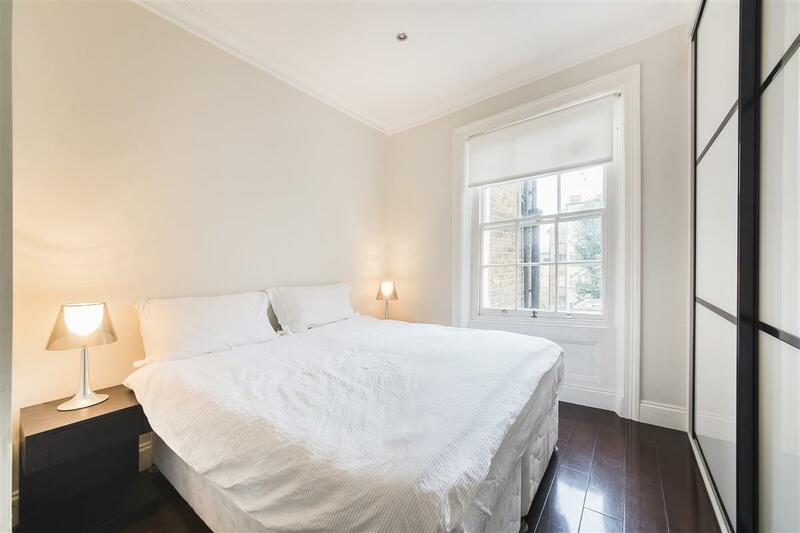 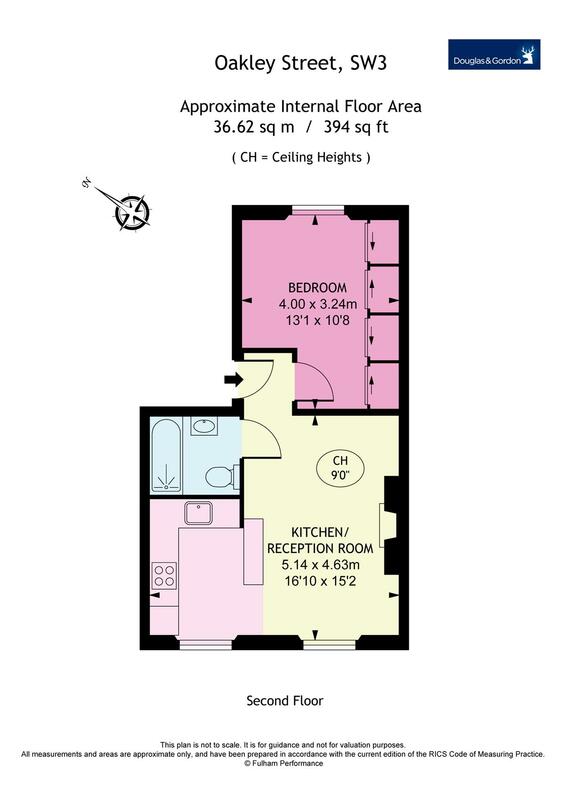 With plenty of storage and a good sense of space throughout, this would make an ideal home, pied-a-terre or rental investment. 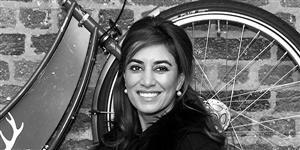 Nell Gwynn House, Sloane Avenue, SW3 580m (7 mins) from Sloane Square.